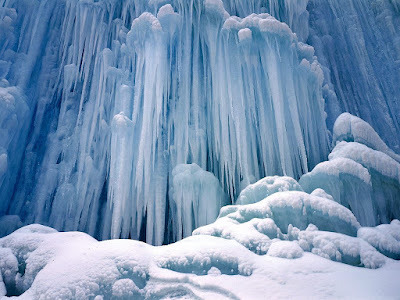 Quaternary is the current running ice age which started 2.6 million years ago.You will be surprised to know this is the fifth ice age. The last ice age "karoo" ended as global average temperature changed around 5 degree Celsius. This brought an enormous climate change. With rapid Industrialisation and improvements in our lifestyle over the last century average temperature has increased by .75 degrees celsius. What is significant is two third of the temperature rise is after 1975. Global warming is melting glaciers and adding more and more water to the sea. The recent cyclones debbie, hurricane harvey, cyclone odhisa are all attributed to global warming. Global warming and solar radiation contribute to moving of earth's plates. This leads to earthquakes and volcanic activity. We as Industrialists or entrepreneurs have a major responsibility towards our fellow citizens and our upcoming generations to come. Environmental health and safety - EHS should not be followed as a regulation but something that is important to us. It is a cost and not following it will cost us generations. The kind of chemicals, gases and heating processes we run in our industries contribute to global warming and we should have an acceptance. We as a flange spray safety shield manufacturer have decided to contribute by bringing very affordable flange guards. Flange guards prevent a direct spillage of hazardous gas and chemicals in case of a leak and the fluid can be collected in a container instead of falling on the ground and damaging the environment further. We are the most affordable flange guard manufacturer in the world with flange spray shields starting at USD 1. We believe that industries which were not able to use safety because of budget constraints can now focus on safety and in all terms.Come be part of the Journey and save our mother earth.